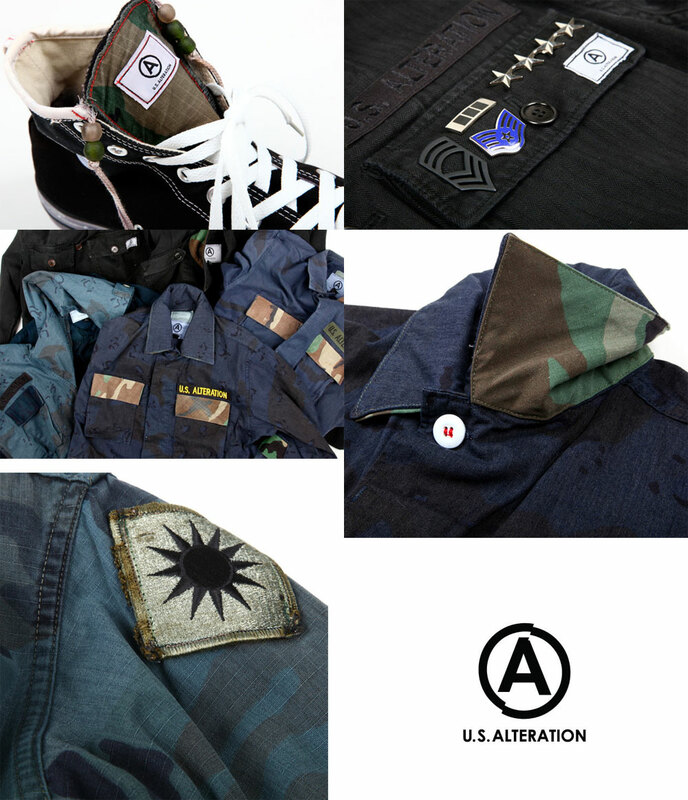 You can check out U.S. Alteration for additional pictures and info. Mixing camouflages just isn’t my thing. The only statement it makes in my mind is that you’re a douchebag with no fashion sense. Also, FAIL on putting the ARMY Master Sergeant pin upside down, adding a 4 star general ranking to it, in addition to what looks like an Air Force Staff Sergeant pin…. and for good measure sure why not just throw in that U.S. Navy Chief Warrant Officer 4 pin rotated 90 degrees. *shakes head* It’s painfully obvious someone let these guys run wild in the military surplus store. Believe it or not, there are even more camouflage patterns in this collection than what I posted. 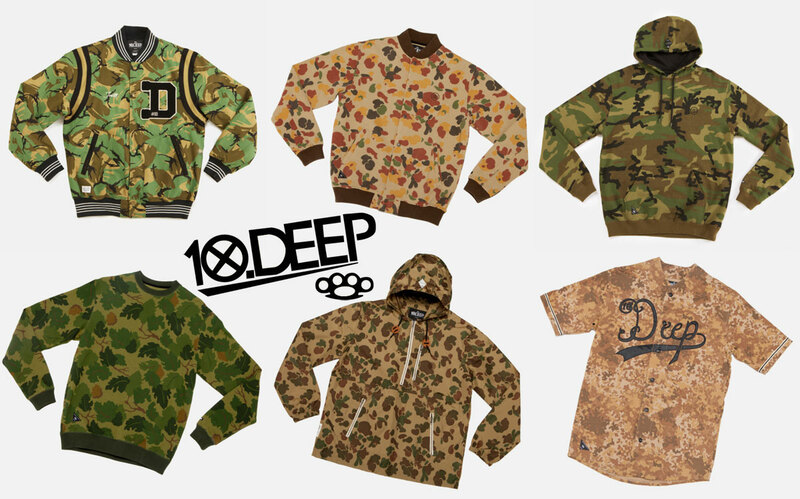 To check out the full collection head over to the 10.Deep online store. If you want to see some of the pieces in action check out their preview video on vimeo. Are you a fan of any of the made up disruptive patterns? Do you prefer the classic military ones? The camo pattern is British woodland. The polka dots make this collection less wearable in my opinion, but I suppose that’s probably part of the allure for a lot of people. Something this obscure is bound to turn some heads and make a statement. 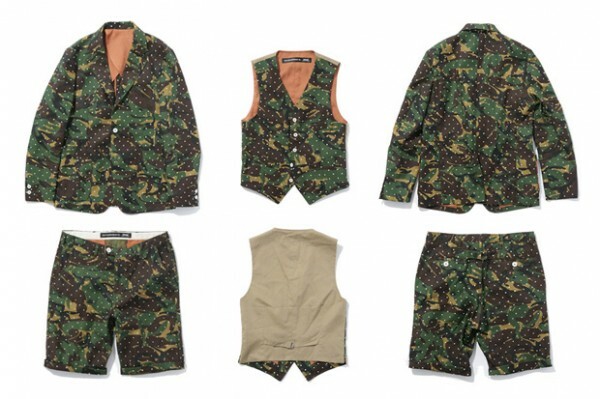 Available for purchase over at Magaseek where the shorts are ¥21,840 ($280 USD), Jacket is ¥43,890 ($560 USD), vest ¥22,890 ($292), and cropped pants are ¥26,040 ($332). What do you guys think? 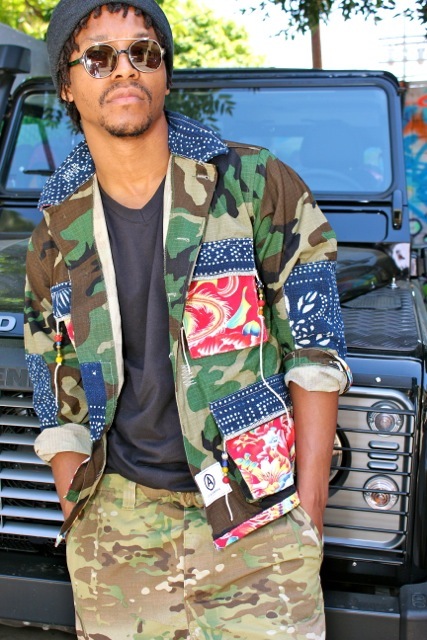 Head to toe camo a good look for fall? If not would you at least cop one of these items to wear as an accent piece? 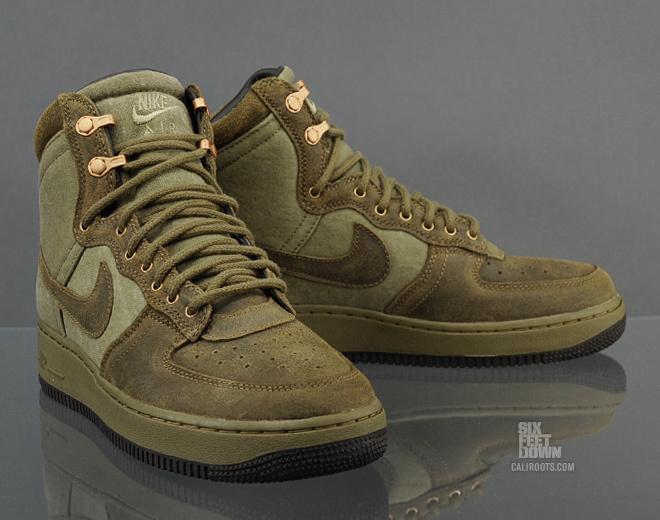 In limited release, Nike created this military boot Air Force 1 style mash-up that is sure to be on some Christmas lists. Some people will tell you AF1s are played out. In my opinion they have long since secured themselves as a classic, that will never go out of style. 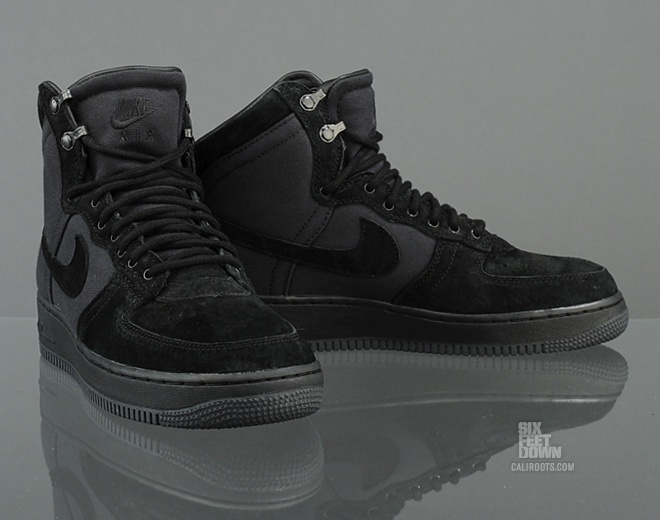 Available in both the black and subdued colorways for 159 EUR ($200 USD) over at Caliroots. Lots more pictures over at Caliroots, and if you’re interested in seeing a detailed HD video of the subdued colorway check this German one out on vimeo. Thoughts? Would you cop these? 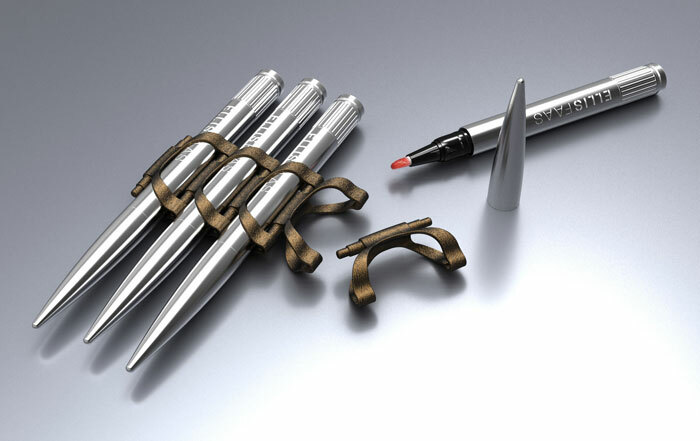 An interesting homage to military linked ammunition. As seen in the pictures you can connect any amount of pens in a row using the clip system. Is losing makeup a problem women face on a daily basis? I don’t know… and being foreveralone I don’t have a girl right now I can ask. I’m sure most women would like the idea of a cool new accessory such as this which they can show off to their friends though… even if it is proprietary to the brand. 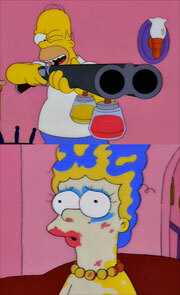 No word yet if a Simpsons inspired automatic makeup gun (pictured left) is in the works. I’ll keep my fingers crossed. More info and pictures over at Ellis Faas. 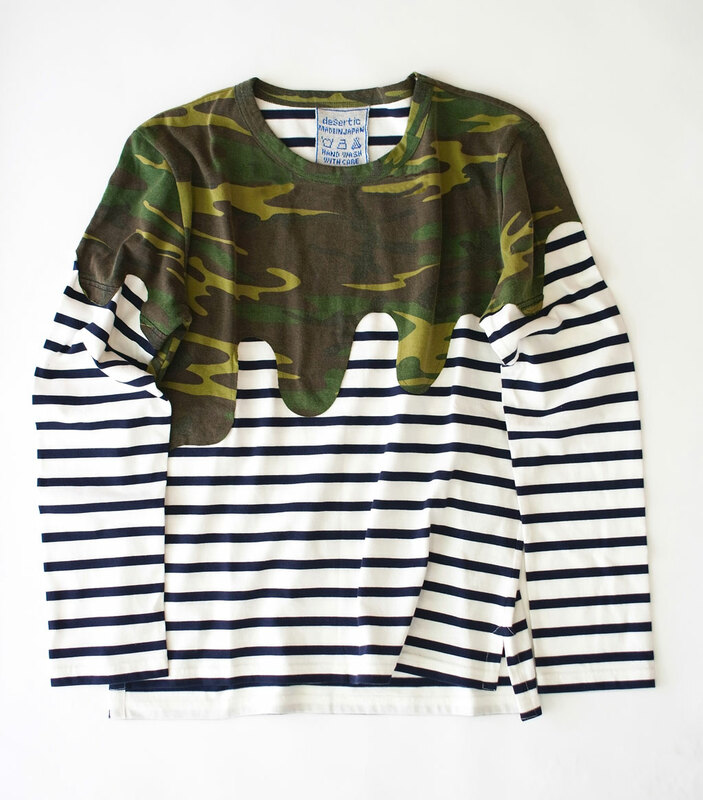 Nautical mixed with vintage style woodland camouflage? Hell yea. Not only will you be the only one on the block with this piece, but you’ll gain extra cred for it being made in Japan.